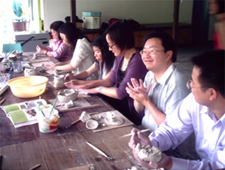 We conduct customised Clay Art workshop programmes for corporate，such as staff bonding/ creativity development workshops through clay making. 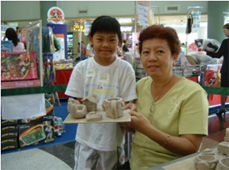 We were also engaged to organise fun-filled kids clay workshop programmes in shopping malls, private clubs and religious organisations. 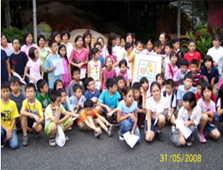 Our prices for the customized programmes are reasonable and of good value. 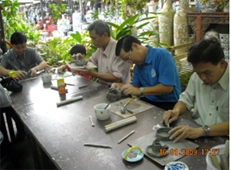 Price of various package depends on group size, age profile and specific requirement from the clients. For further information and details, please feel free to contact us.